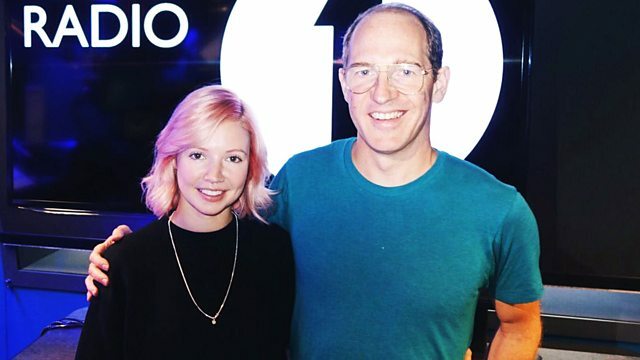 BBC Radio 1 - B.Traits, Daphni,Tape Archive and a brand new Future 12! Daphni,Tape Archive and a brand new Future 12! Daphni album preview, Tape Archive Label Mates and a brand new Future 12 star in the form of Charlotte de Witte!